North American Fall Tour Kicks Off September 19th! 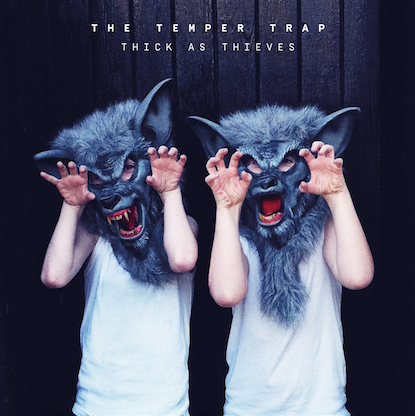 The Temper Trap released their acclaimed third studio album Thick As Thieves last Friday via Glassnote Records. The Australian band had an epic week that saw them playing a series of sold out shows in SF, LA, NYC, and performing lead single “Fall Together” on CONAN in celebration of release. Thick As Thieves debuted at #1 in Australia and Indonesia and #8 in New Zealand. Lead single “Fall Together” has seen over 3 million global streams on Spotify. The album marks the first time The Temper Trap has collaborated with outside songwriters in their history. Collaborators include Justin Parker (Lana Del Rey, Sia, Bat For Lashes), Ben Allen (Animal Collective, Deerhunter), Malay (Frank Ocean), and Pascal Gabriel (Ladyhawke, Goldfrapp). Working with these exceptional producers and co-writers allowed The Temper Trap to explore a new musical ground while remaining true to their inimitable signature sound. Thick As Thieves is available now to stream and purchase. 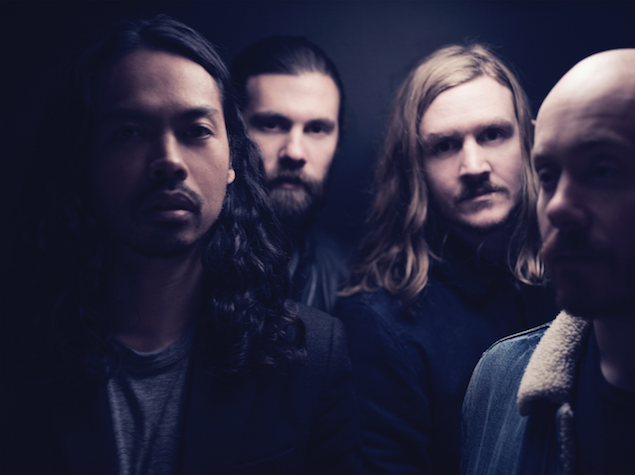 Fans who missed The Temper Trap’s release shows can catch them live this fall during their extensive North American tour that kicks off September 19th!